The paradigm shift in education towards equipping people to use knowledge in inventive ways, new contexts and combinations opened the door for technology to be infused into 21st Century learning. It is the personalised, student centered nature of Bring Your Own Device (BYOD) that has caused many educators to justify this initiative. The challenge for educators is to implement successful change using BYOD that maximises the quality of teaching and learning aligned to the institution’s goals and visions. 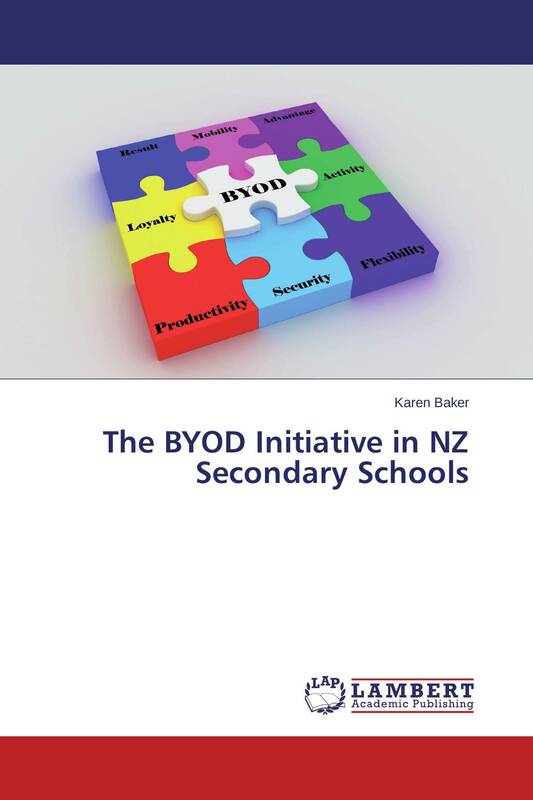 The topic of this study is to investigate the initiative of students bringing their own technology devices into New Zealand secondary schools. Implications for practice are: before implementing a BYOD initiative leaders, managers, co-ordinators or educators in charge, need to decide and facilitate a plan and vision which supports those on the receiving end to adjust to change. Infrastructure and technology must allow educators to do what they need it to do. Data management systems that can be used to track behaviour to inform evidence based decisions regarding effectiveness of policies that relate to BYOD and purposeful interventions may be required.